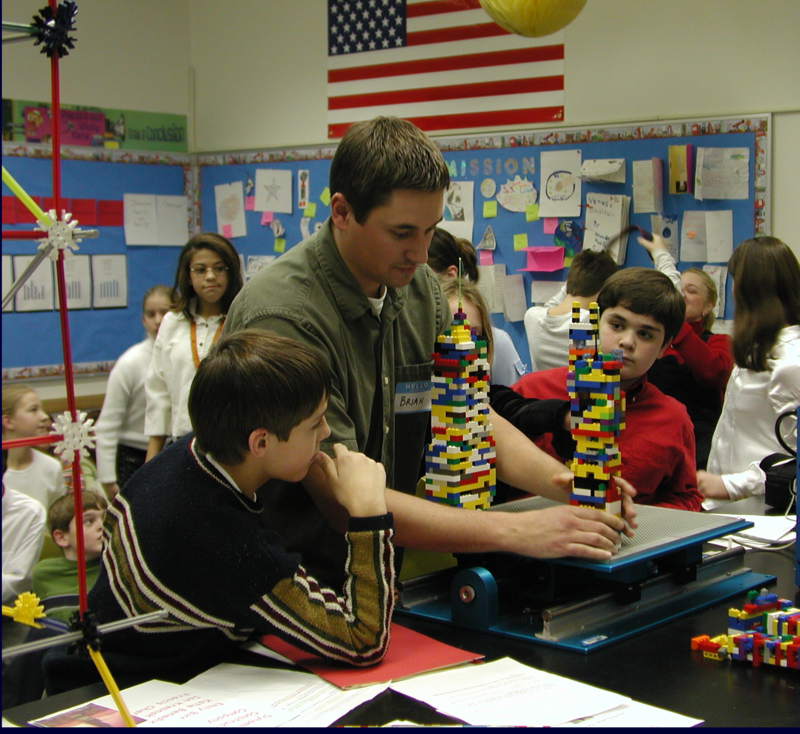 "Linking EnGineers tO Students in the Ultimate Classroom K'Nexction "
What is Shakes & Quakes? Shakes & Quakes, developed by Dr. Bill Spencer as a part of the University Consortium on Instructional Shake Tables (UCIST), is an educational program geared towards elementary and middle school students. 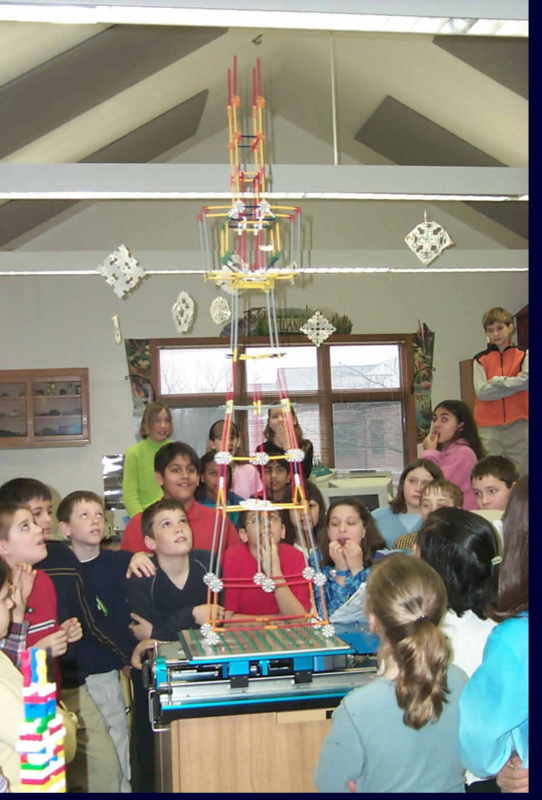 It is a two-week project that has students build structures out of LEGOs and K'nex to investigate the effects of earthquakes on concrete buildings (LEGOs) and steel buildings (K'nex). In addition, this activity increases awareness of earthquakes, which affect many parts of the world, not just California (i.e., New Madrid Fault). The module is designed to complement the Earthquake Unit in Earth Science classes at the middle school level. For each Shakes & Quakes activity, the members of EERI@UND visit the class twice - Day One introduces the project and the second visit is Testing Day. Testing Day is when most of the action happens. The students are divided into teams of four or five (Building Owner, Architect, Structural Engineer, and Construction Manager) and have two weeks to design and build their LEGO structures. In addition, some students also build a K'nex structure. On Testing Day, EERI@UND returns to test the structures. Each team gives a presentation of their building and then it is affixed to a shaking table and shaken until it collapses (see movies). Awards are given based on Most Profitable, Most Beautiful, and Most Earthquake Proof. As the K'nex structure represents steel buildings, it does not collapse when shaken, but it dances dramatically (see movie). * NOTE: Movies may require Quicktime. 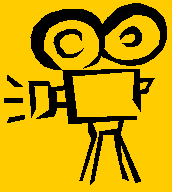 * NOTE: Internet Explorer users need to open link in new window by right-clicking movie image.